SAVE 73% off the regular price! 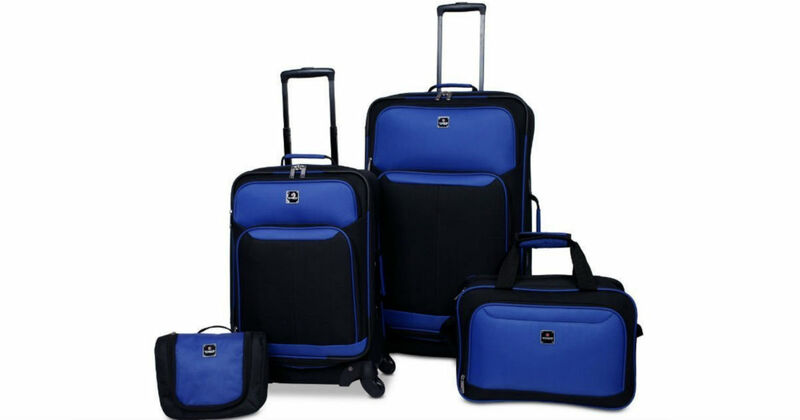 Macy's has the Tag 4-Piece Luggage Set on sale for only $79.99 (Reg $300) Shipped. A stylish look that's hard to miss at baggage claim, this four-piece luggage set from Tag includes two wheeled uprights plus accessories that keep essentials organized.